SHIPPENVILLE, Pa. (EYT) – Spring is just around the corner! 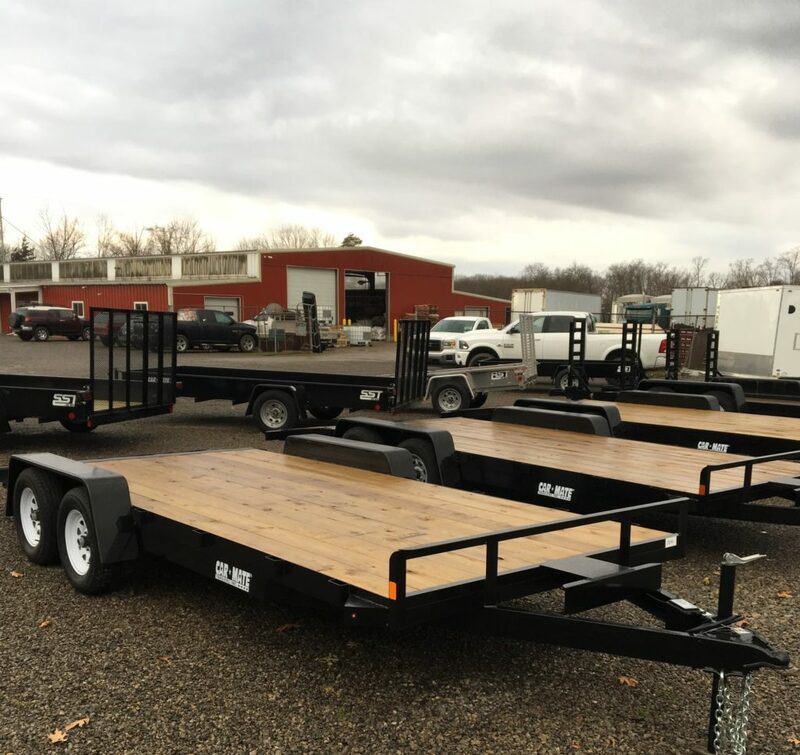 If you are in the market for a new trailer, look no further than J&J Trailers Sales! 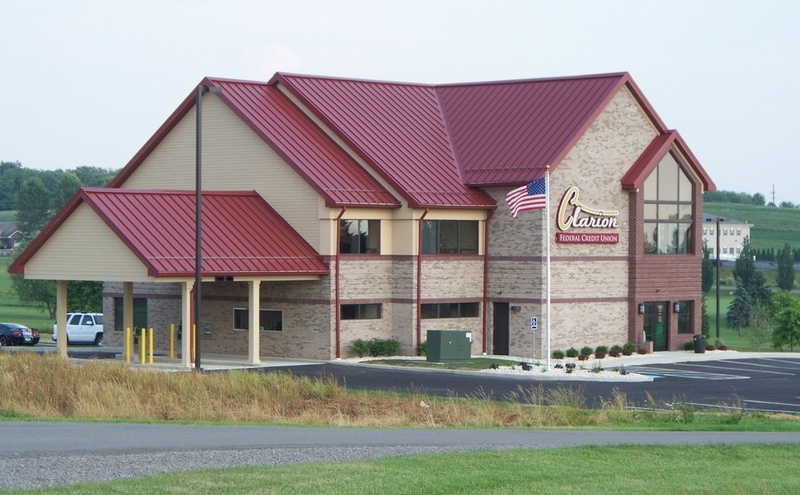 Choose from a large selection of cargo, enclosed car, utility, equipment trailers, and more. 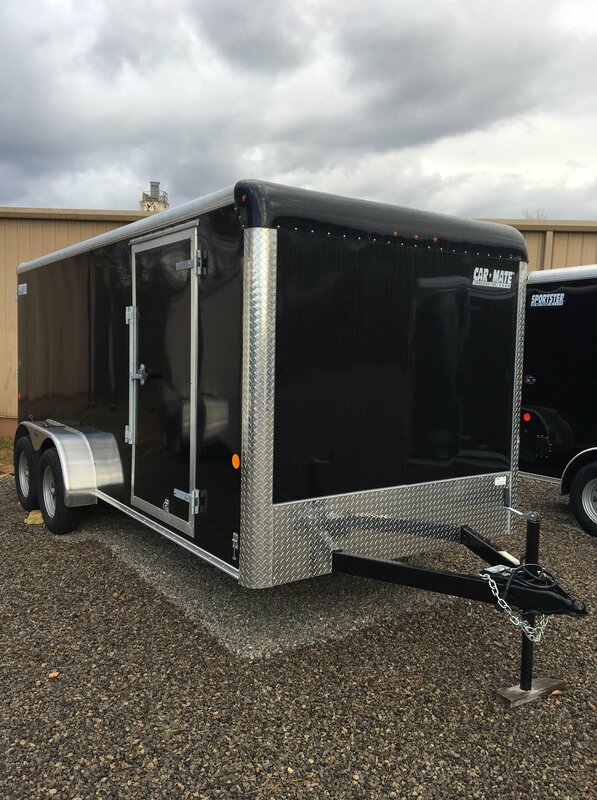 Now is the time to order your new custom trailer with custom options including extra height, colors, electrical packages, aluminum wheels, shelving, bike packages, and contractor packages. 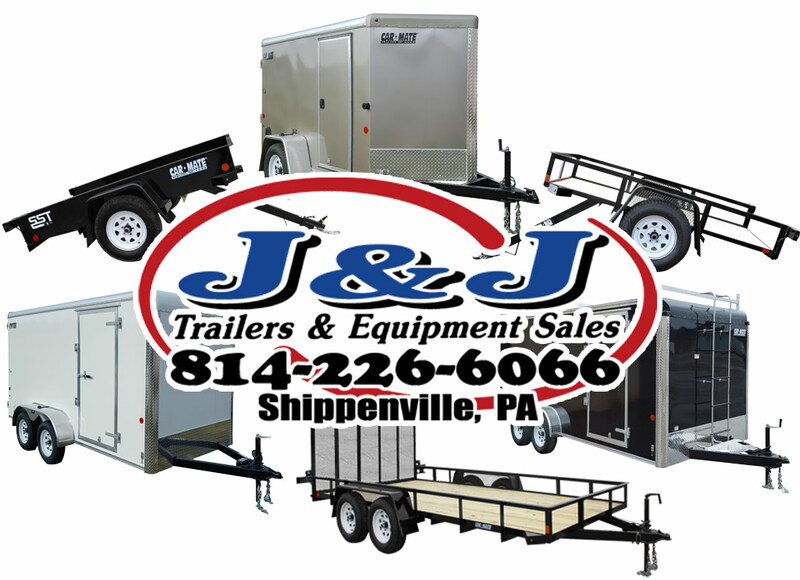 Stop by J&J Trailer Sales on Paint Boulevard, Shippenville or give them a call 814-226-6066. To learn more about J&J Feeds and Needs and J&J Trailers and Equipment, visit their website, their Feeds and Needs Facebook page, or their Trailers and Equipment Facebook page.